As you know if you read my post last week about buying cross body bags, at the moment I'm downsizing in every way. I'm having a closet clear out (details on how I decided on what jeans and coats stay/go click the links), but am also trying to move myself away from my enormous Mary Poppins style bags to living a little simpler and using smaller bags. 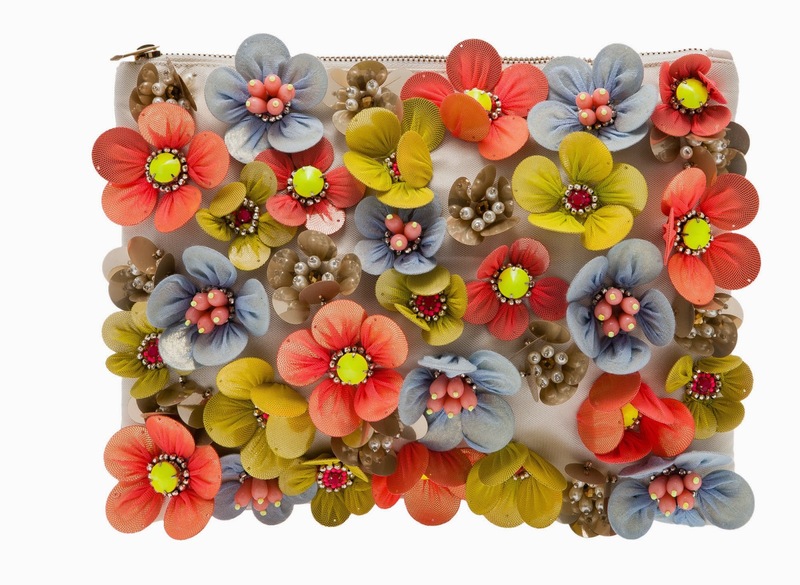 I spied this clutch from ASOS' new season last night and just had to have it - it reminded me so much of Erdem SS13 (a fave collection) and is also perfect for jazzing up a plain outfit (picture it with a crisp white shirt and a pair of denims? ).